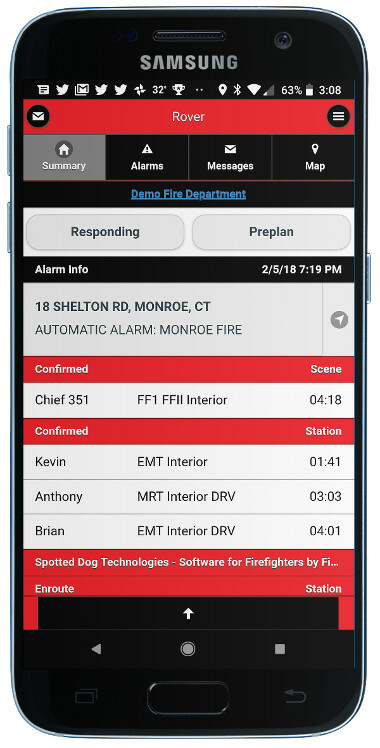 Get incident alerts, navigation, hydrant and hazard maps and more right to your cell phone. No Hardware. No Hassle. No Contract. No Kidding.